PITTSBURGH, PA – June 1, 2017 – First Insight, Inc., a technology company transforming how leading retailers make product investment and pricing decisions, today announced a partnership agreement with the s.Oliver Group, one of the largest fashion and lifestyle companies in Europe. 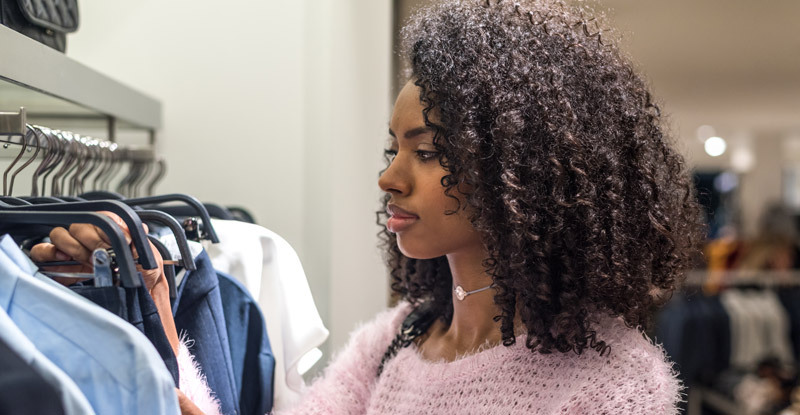 Using First Insight’s consumer-driven predictive analytics with the s.Oliver Group, will be able to more quickly and accurately make design, buying and pricing decisions on the apparel, shoes, accessories, jewelry, fragrances and eyewear it offers to its consumers worldwide. Through the partnership, First Insight will utilize its online social engagement tools to gather preference data on new products from the s.Oliver Group’s base of customers. This data will then be analyzed by First Insight’s predictive models to help the s.Oliver Group better understand their customer base in order to offer products that align with their needs. The s.Oliver Group was established by Bernd Freier in 1969. In only a few decades, it has grown into one of Europe's leading fashion companies. The Group generated a brand turnover of more than 1.67 billion euros in 2016, and employs around 7,200 people both in Germany and internationally. Besides the brands s.Oliver RED LABEL, s.Oliver BLACK LABEL, Q/S designed by and TRIANGLE, the company's portfolio also includes comma and LIEBESKIND BERLIN.